You’ve probably been trying to master cooking longer than disc golf, how long have you been playing disc golf? My first round in September 1999 at South Park of Wood County parks next to Lake Wazeecha in Wisconsin Rapids. I was a freshman in Stevens Point, WI and met a guy in my songwriting class and he asked me to go with him. It was fun! 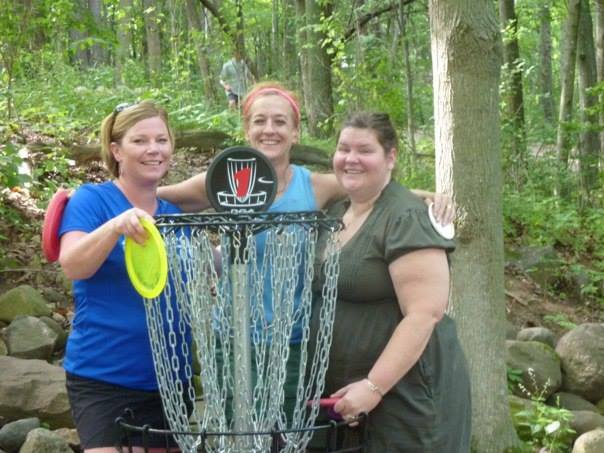 Your tournament career has slowed down from your early years in disc golf, but we know there are a few tournaments you play each year. 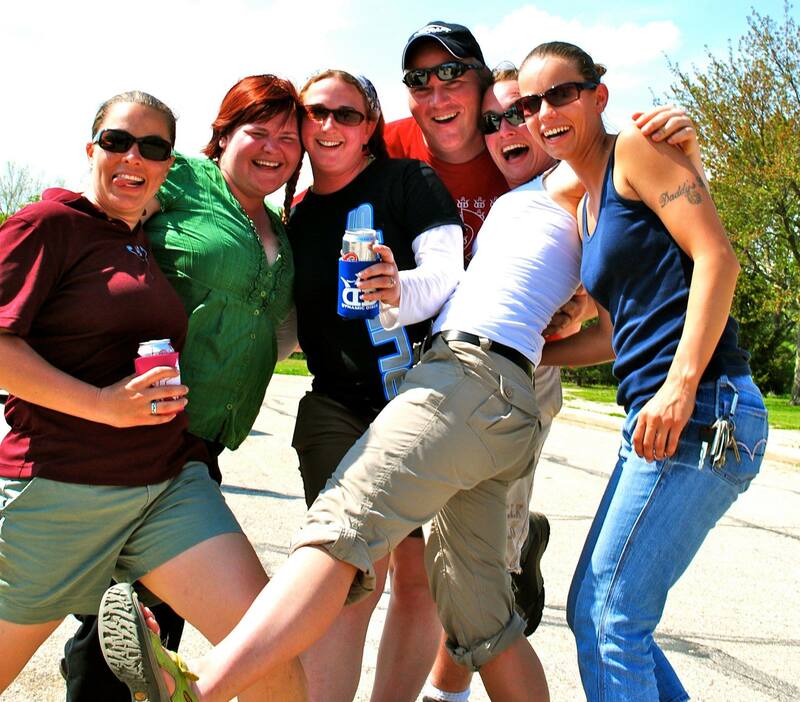 How do you determine which disc golf tournaments you will play each year? 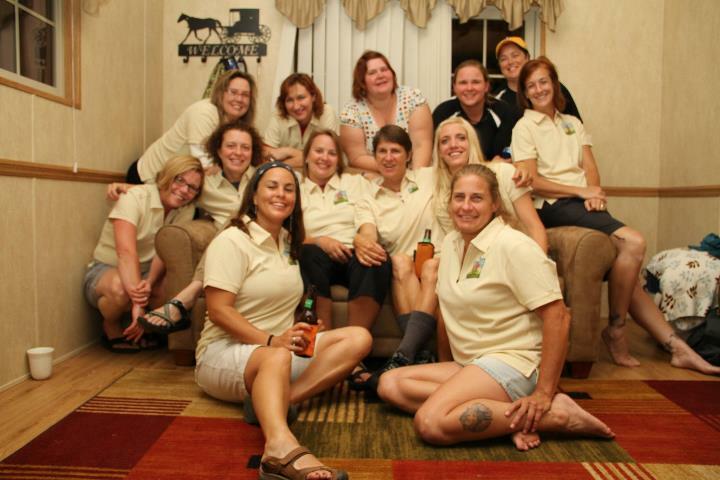 It’s not about the game anymore, it’s reconnecting with people from a sport that I made great friendships with. 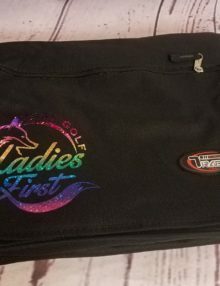 I try to play Silver Cup (Manitowoc, WI), Prairie Open (Kenosha, WI), and MXG (Milwaukee, WI). 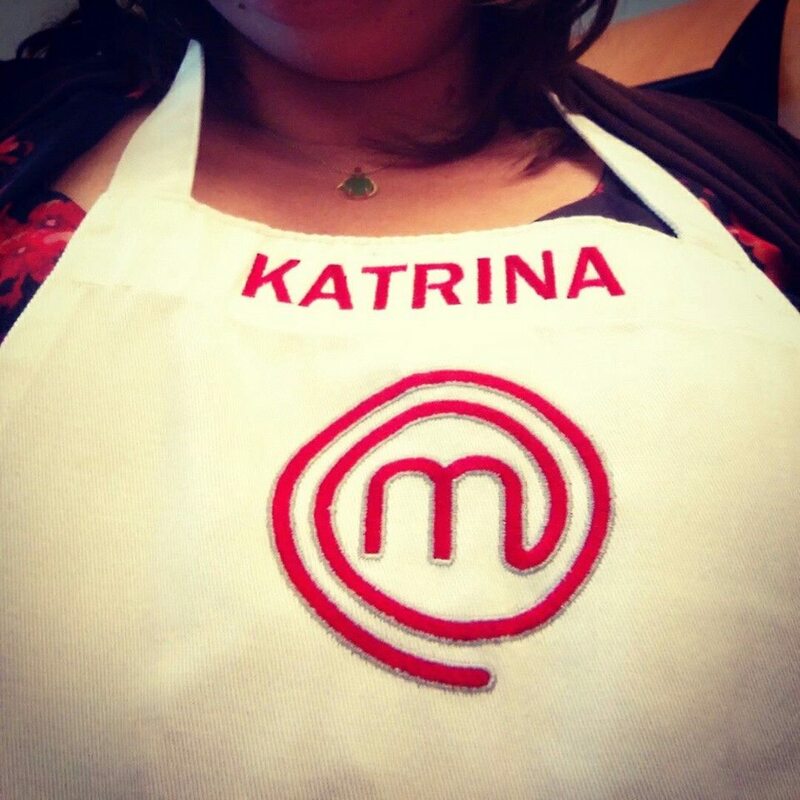 Since being on MasterChef has tested your skills and taught you to perform under pressure, have you been able to translate this to making difficult shots, or risky putts in disc golf tournaments? The biggest struggle with my game and with cooking under pressure, is my head. When I know I am “on” and not overthinking everything, I perform much better. I have been trying to let things go and not be so hard on myself. I just think that is life too. 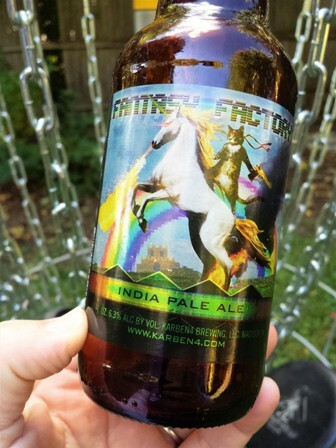 What is your favorite tool for the kitchen and what is your favorite tool for the disc golf course? My favorite tool is a spoon. People forget to taste their food while you are making it. If you following a recipe, taste what you making. There needs to be a balance in your food. It might need more salt, acid, heat, sweetness, spice etc… My favorite disc is a Bright Green Surge Flex ESP, 167 g, with Mickey holding a Mickey on it! Pictured is a different but also amazing Mickey Disc drawn by Katrina’s friend Barrett White. What kind of breakfast meal would you prepare for someone on the first day of a large disc golf event, like a Major or National tour? First I would ask my client. Are you a big breakfast type of person or small? But, for me and if I’d have enough time, (which usually isn’t the case) I would like maple sausage patties with over medium eggs and American fries. But, if I am short on time (which usually is the case) I really just love yogurt, fruit and homemade granola with flax seeds. What ingredients are needed for a top notch round of disc golf? 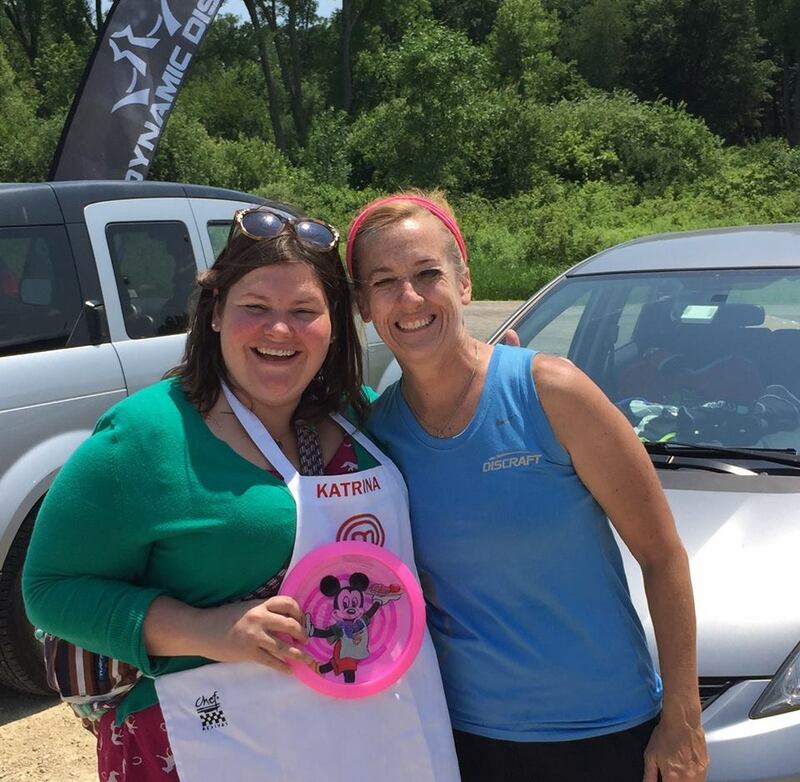 We know you were pretty much occupied with Master Chef when you were in California filming, did you get a chance to play any disc golf? 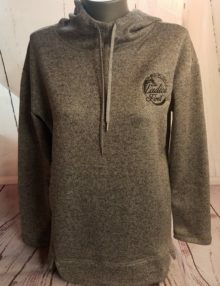 I wasn’t able to play any disc golf, but I did meet someone who plays and on a regular and has been in the California Disc Golf Scene for a long time! 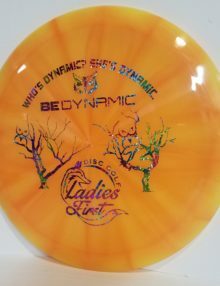 What advice do you have for a disc golfer that may want to try something new like a tournament or league, but aren’t sure if they can stack up to the competition? 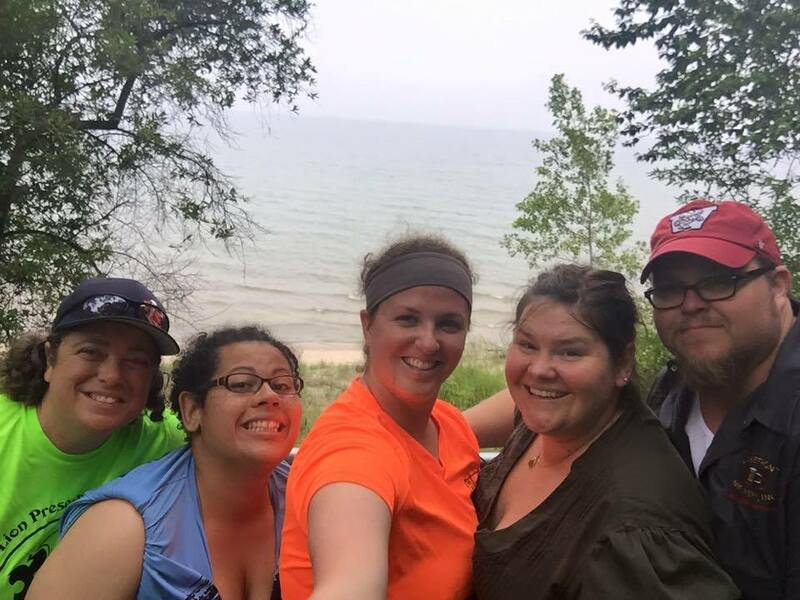 First off, don’t worry about the competition have fun, meet new friends and don’t worry if you are a new at the sport, because there is a lot of support out in the disc golf world. 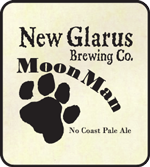 Moon Man No Coast Ale brewed by New Glarus Brewing in New Glarus, WI or Fantasy Factory IPA, Karben 4 in Madison, WI!! How can we try the delicious food you cook? I will also be preparing and serving lunch for the Disc On! 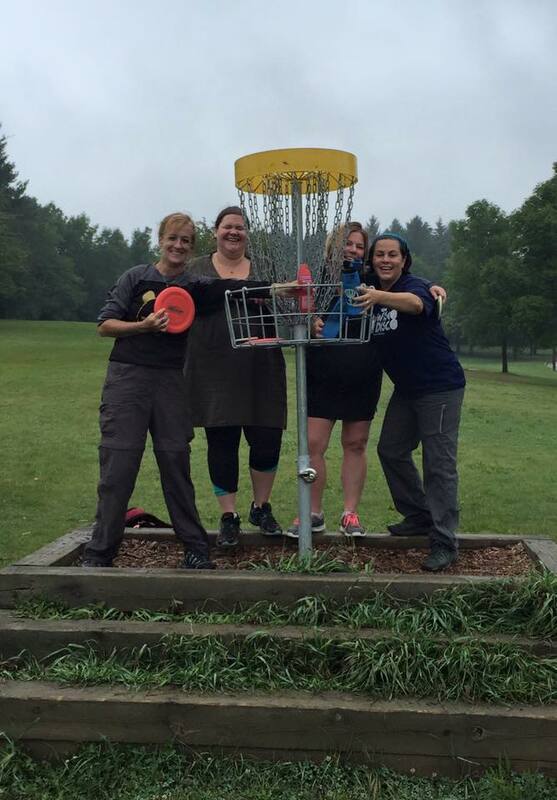 Ladies League Double 9’r on November 7th, 2015 at Heritage Trails in Slinger, WI. Stop out and visit with me there, or find a partner and sign up.